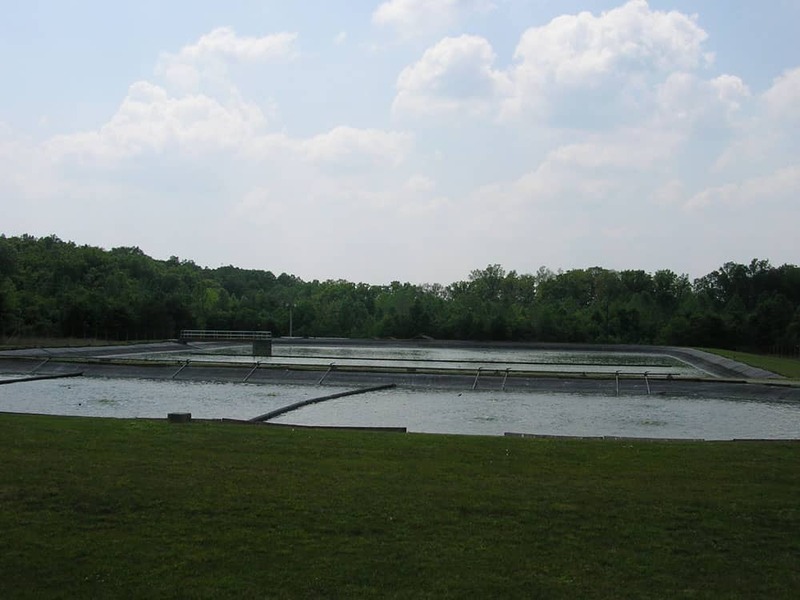 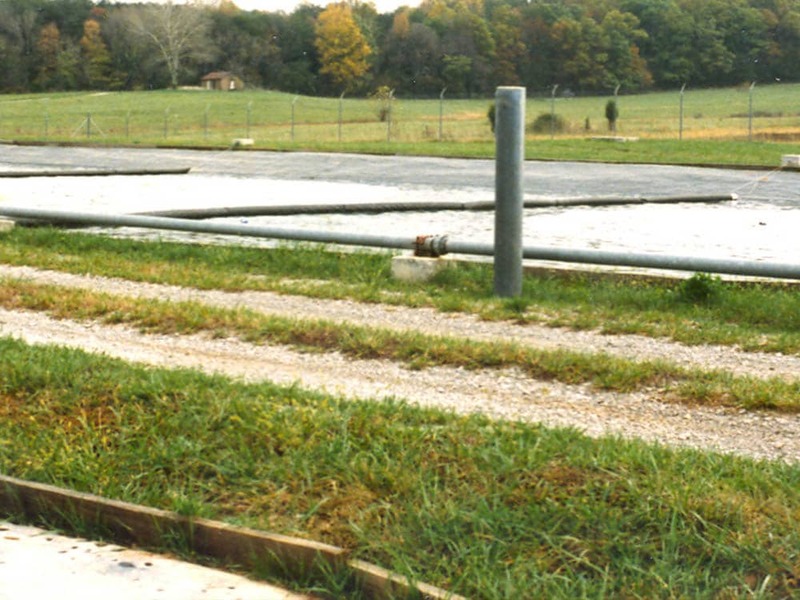 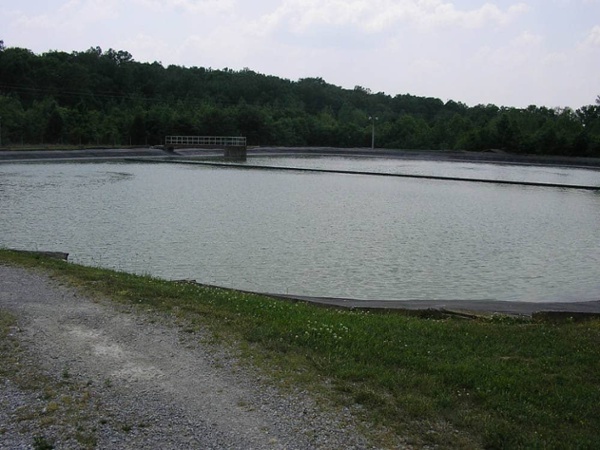 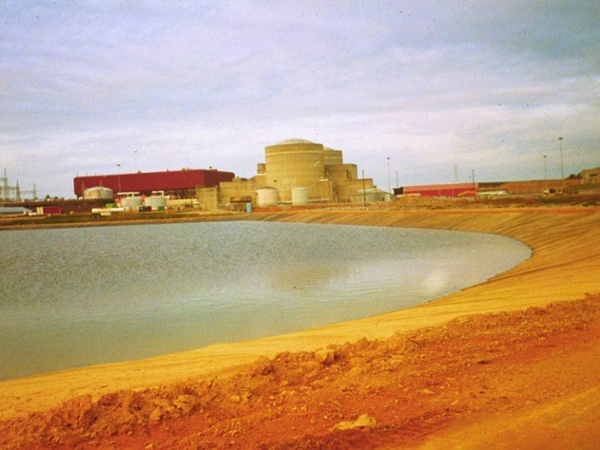 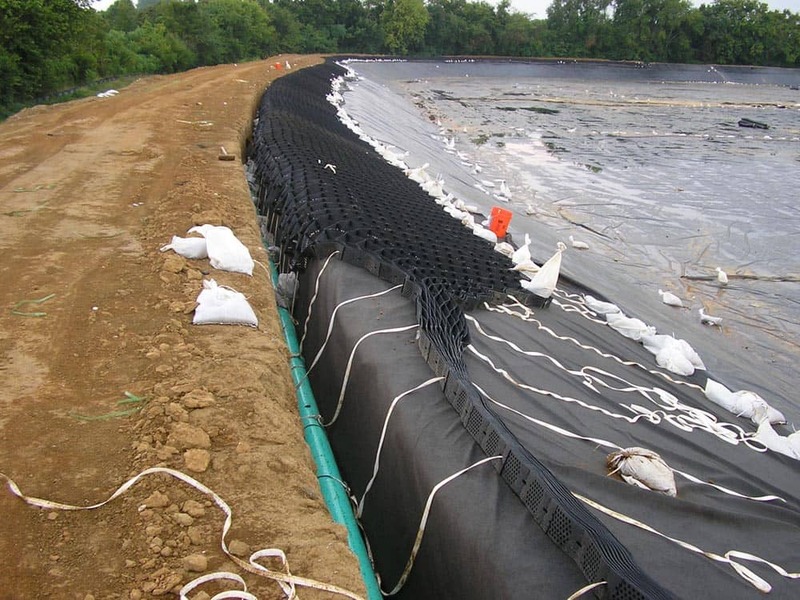 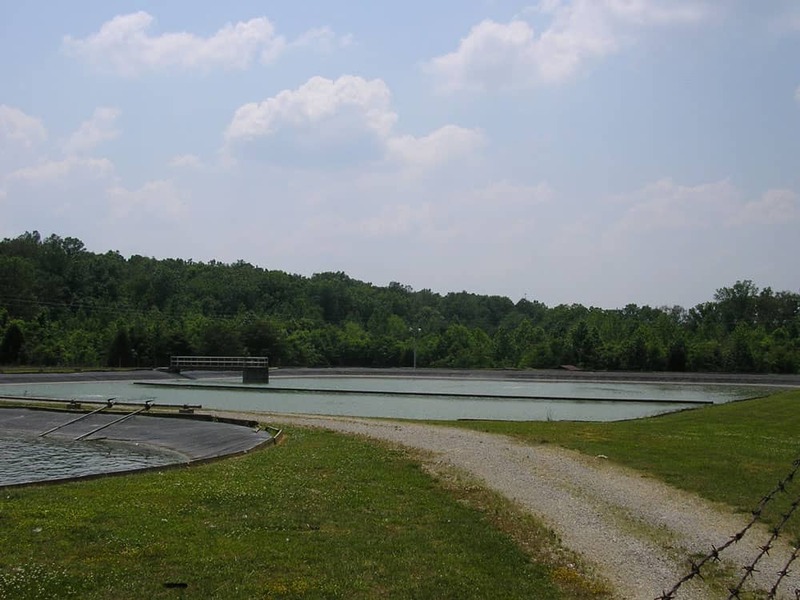 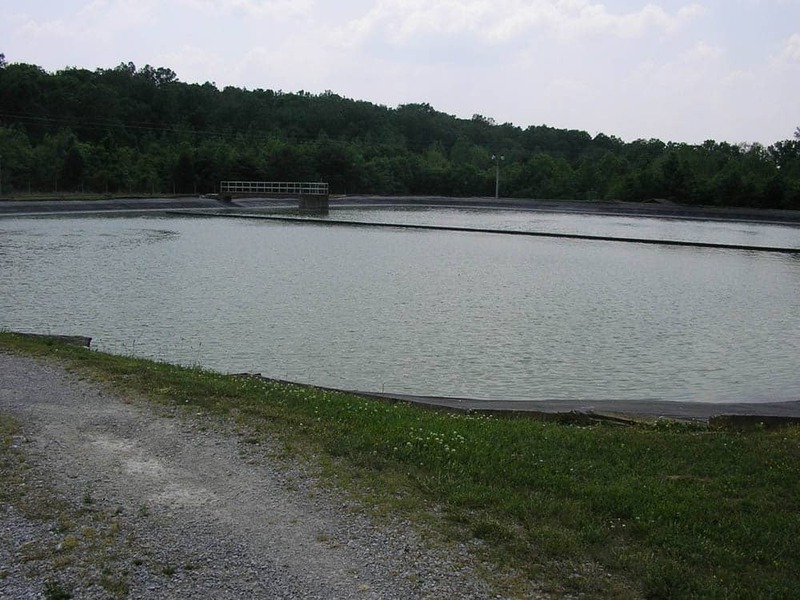 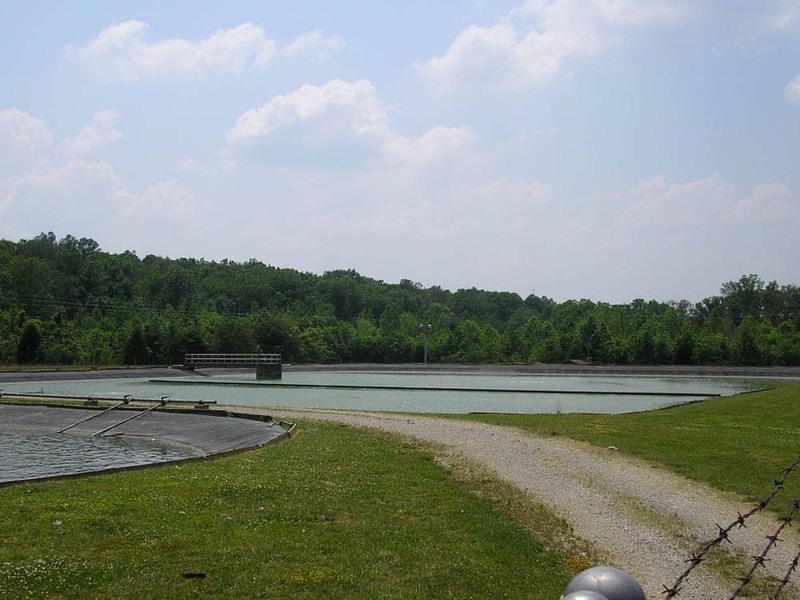 XR-5® is widely used as an impoundment and tank liner for a variety of chemical, petroleum and process wastewaters. 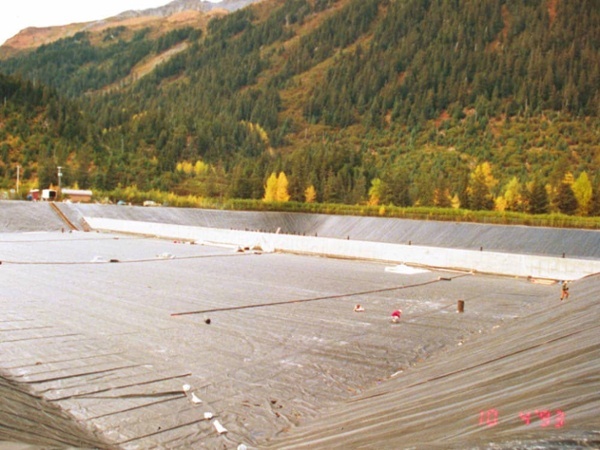 The membrane has a broad range of chemical resistance and physical properties, making it unmatched for use as a UV-exposed, puncture-resistant liner. 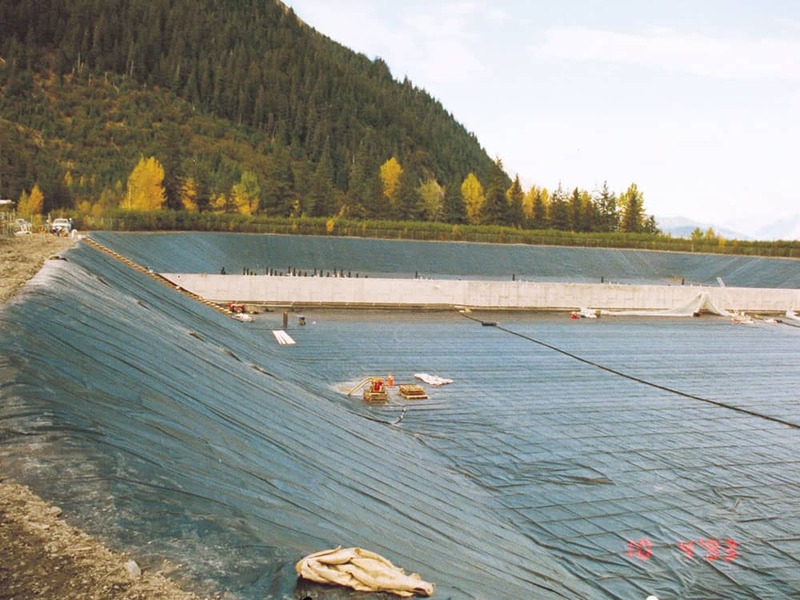 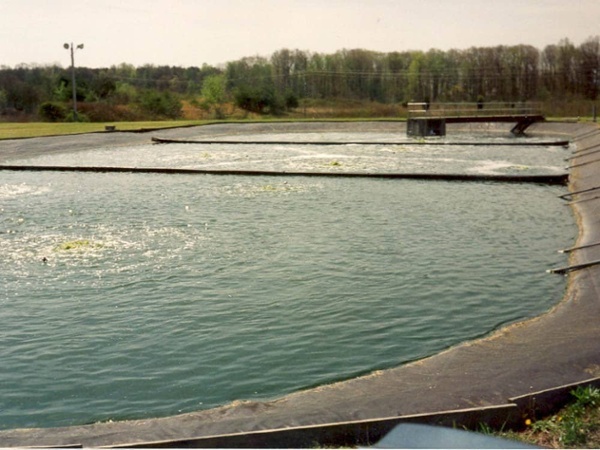 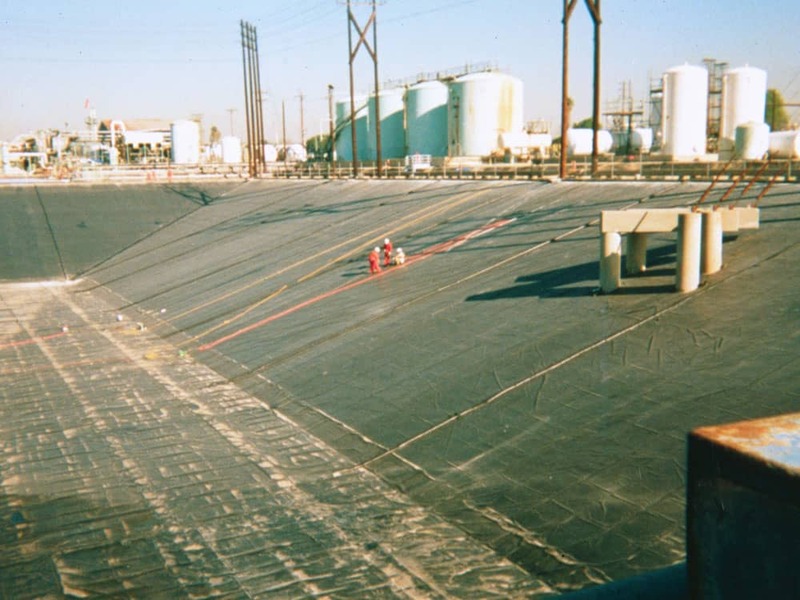 XR-5 Geomembranes are durable and engineered for the very toughest applications and environments that require high-strength membranes, especially wastewater treatment plants. 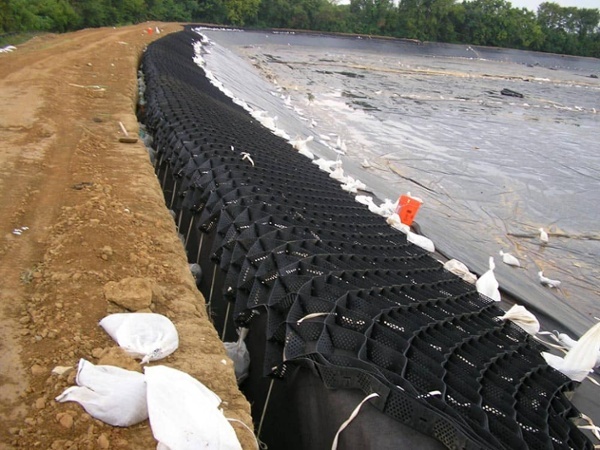 XR-5 is compatible with harsh liquids and has many advantages over high-density polyethylene (HDPE), chlorosulfonated polyethylene (CSPE) and polypropylene, including superior UV resistance, tensile strength and more.